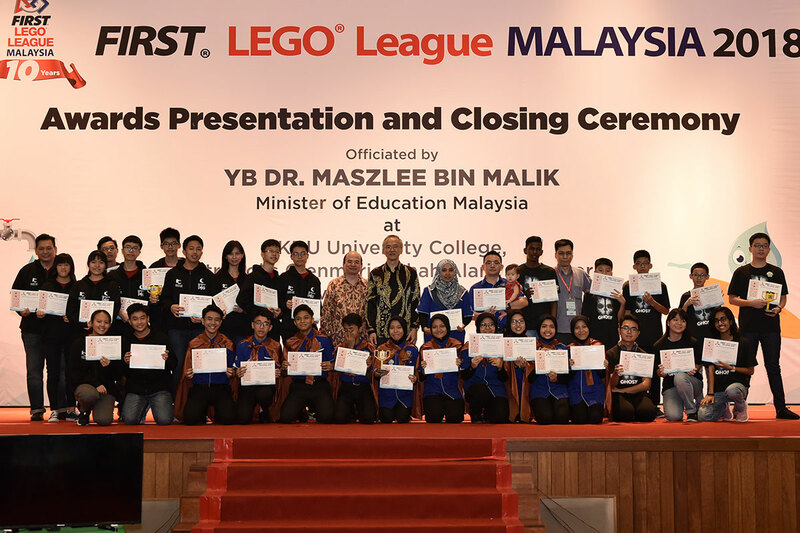 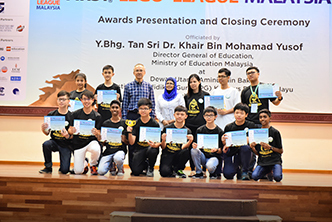 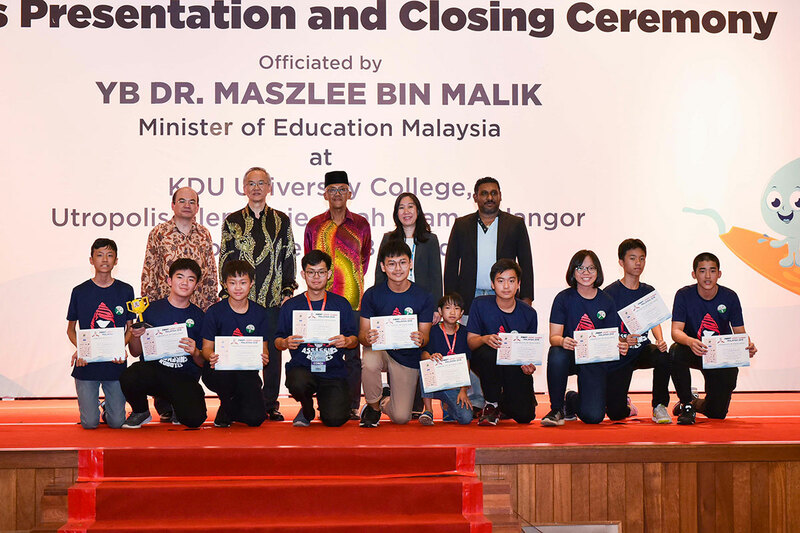 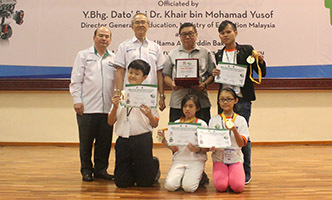 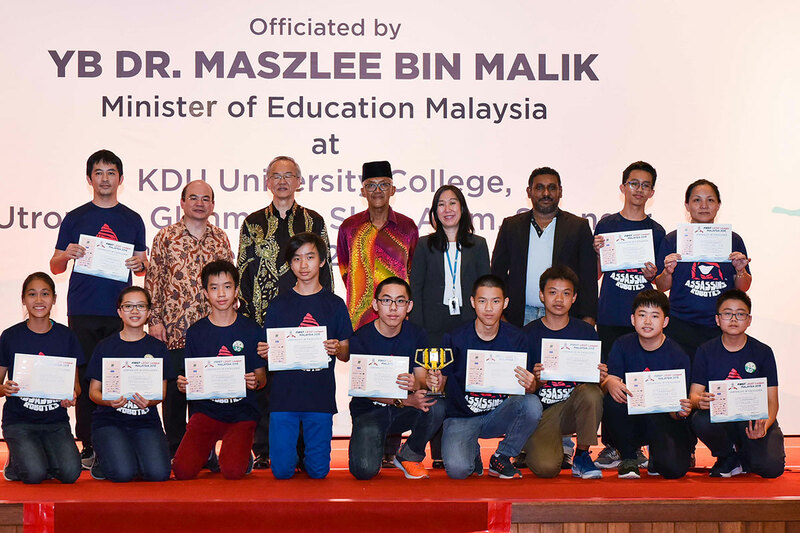 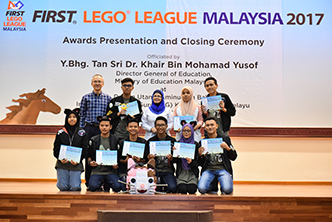 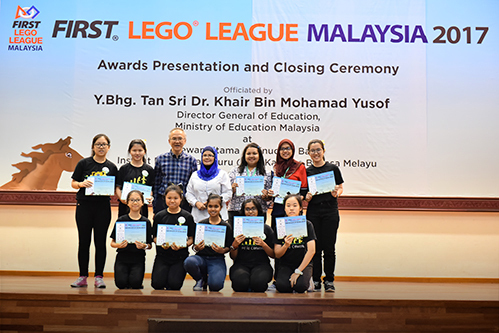 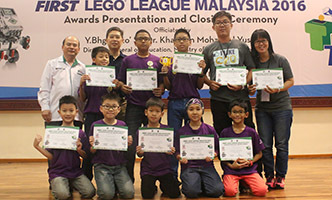 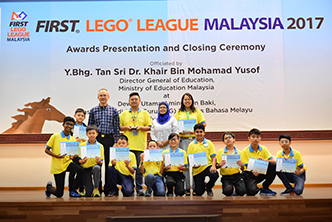 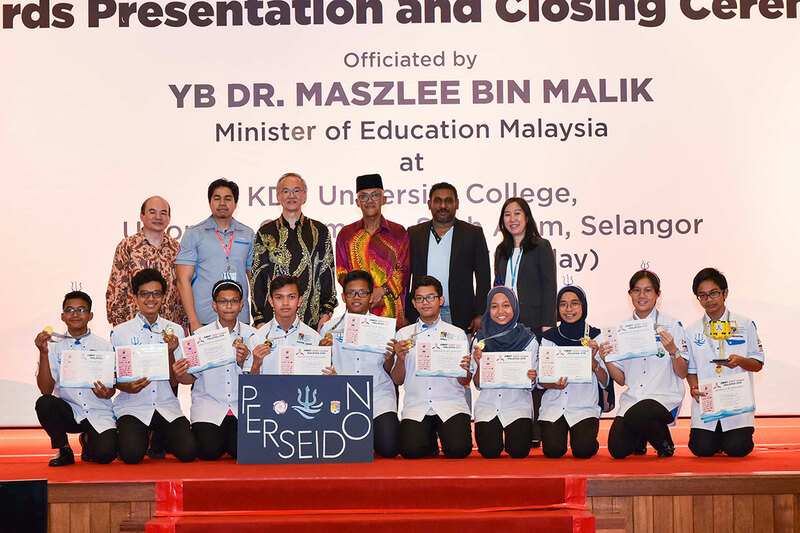 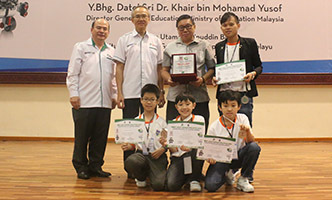 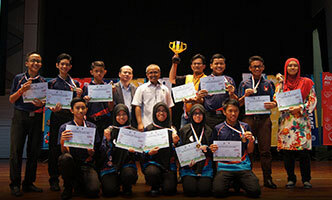 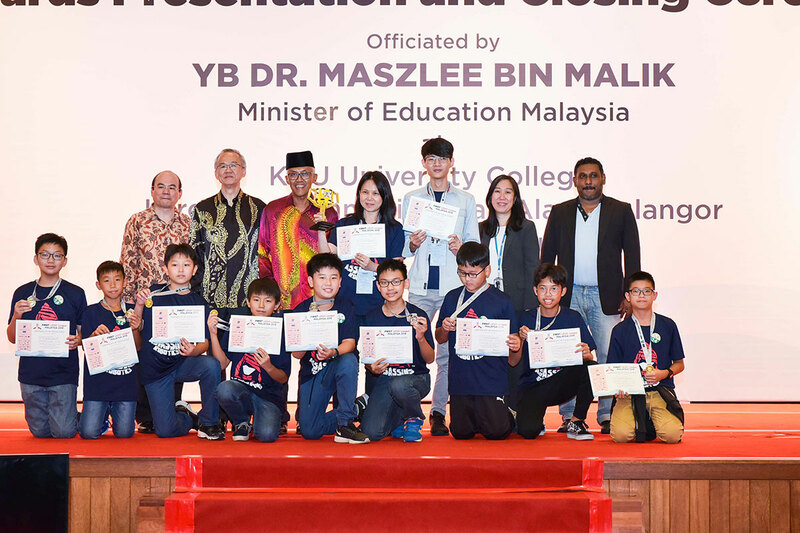 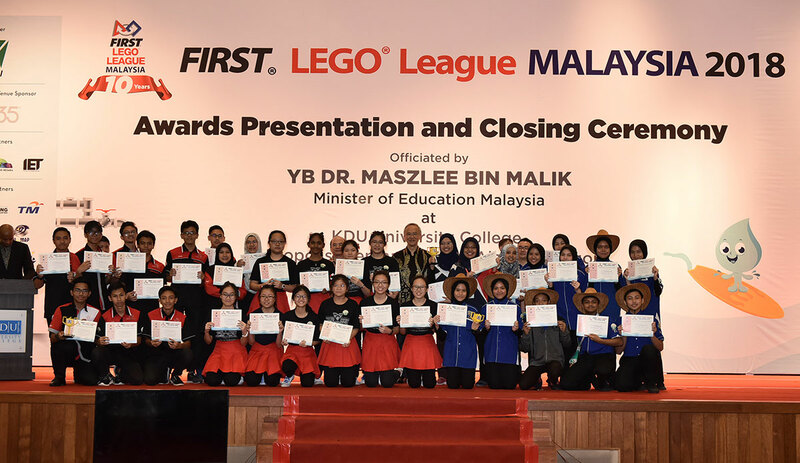 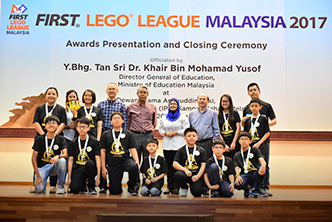 Download the 2018 FLL Malaysia Full Results Here! 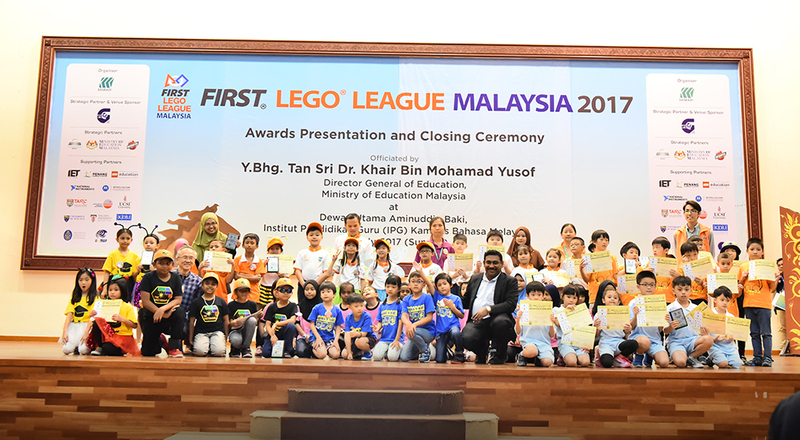 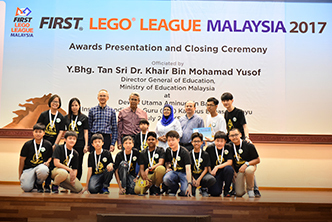 Download the 2017 FLL Malaysia Full Results Here! 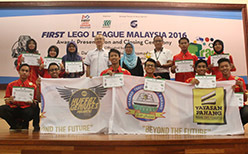 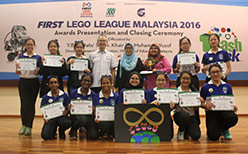 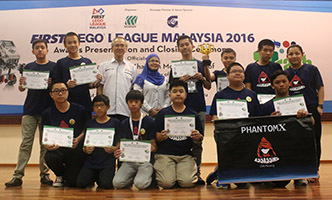 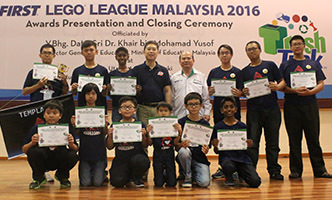 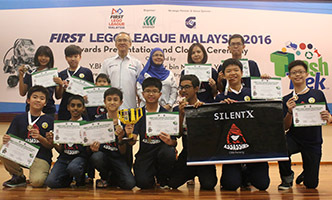 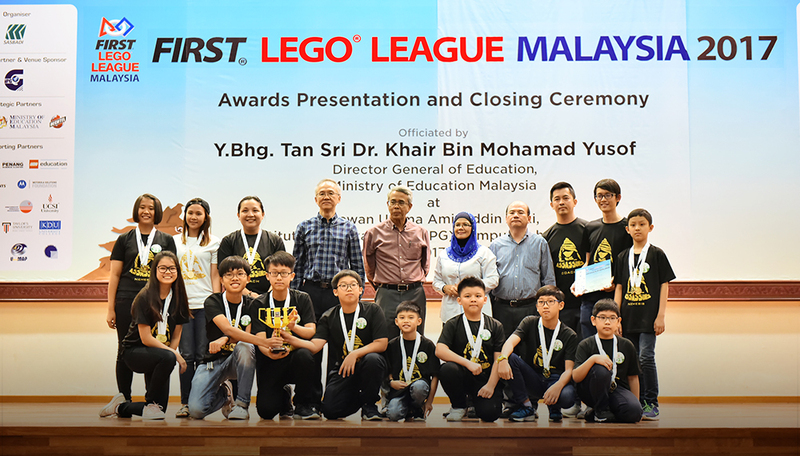 Download the 2016 FLL Malaysia Full Results Here! 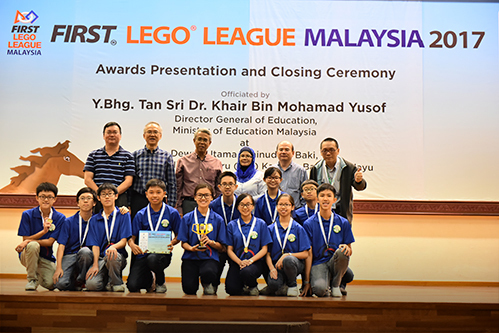 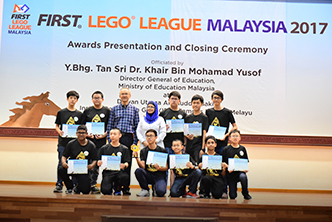 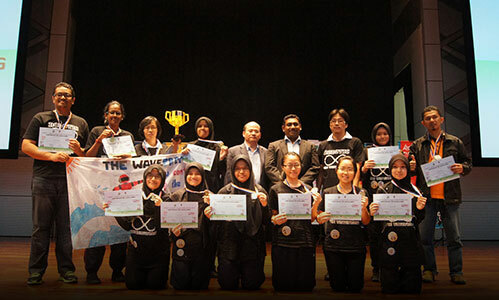 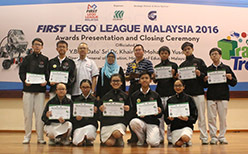 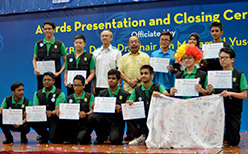 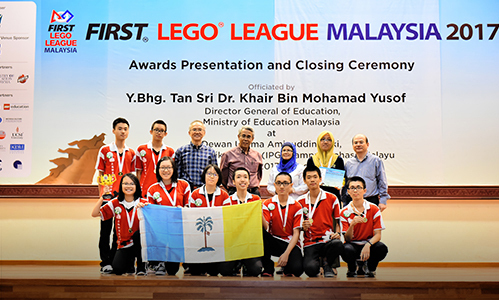 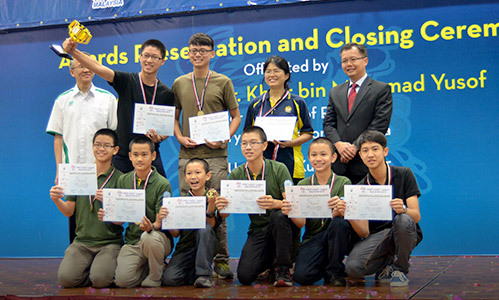 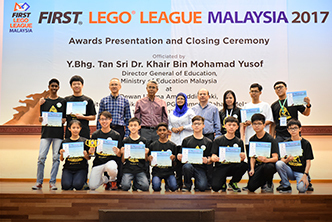 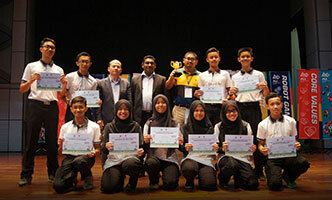 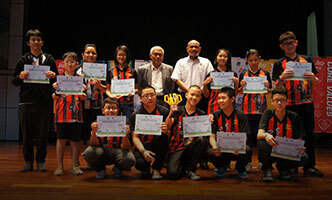 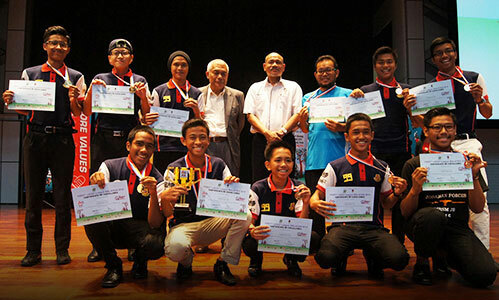 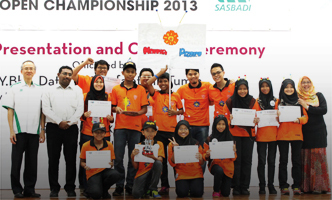 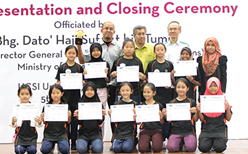 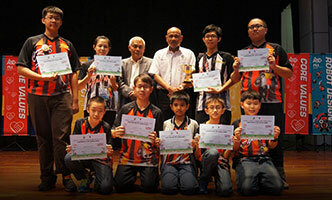 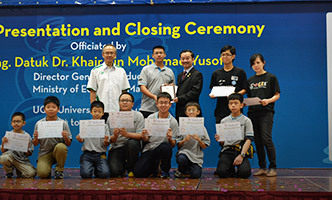 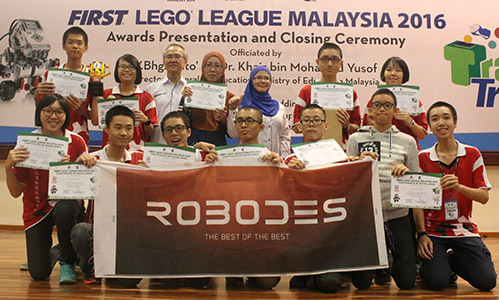 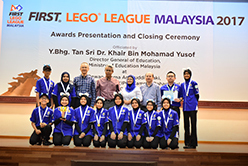 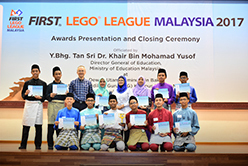 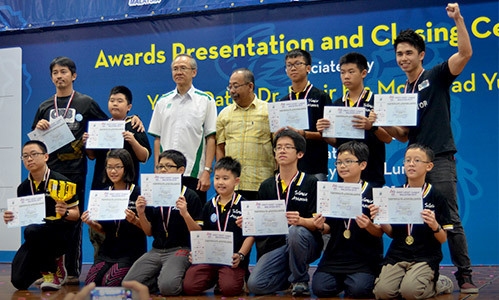 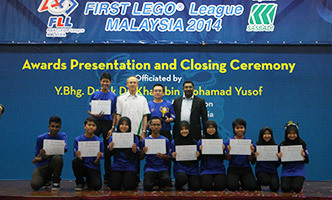 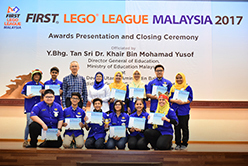 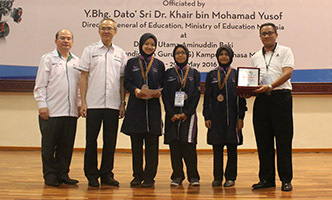 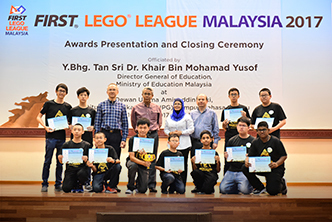 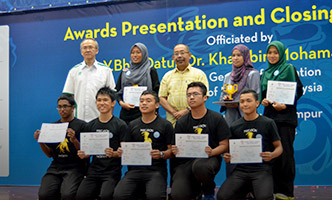 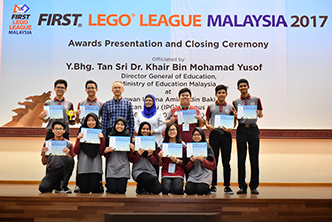 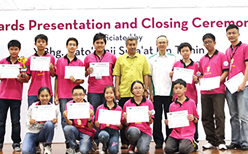 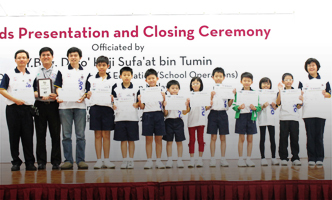 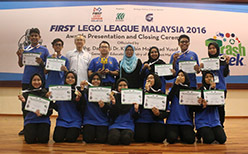 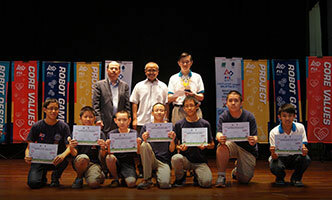 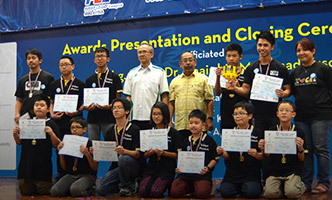 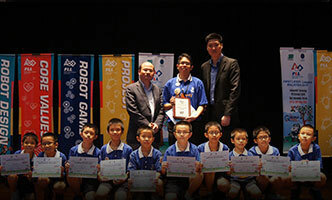 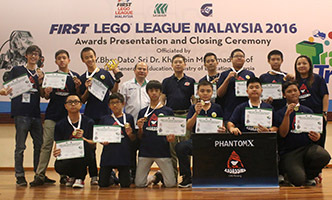 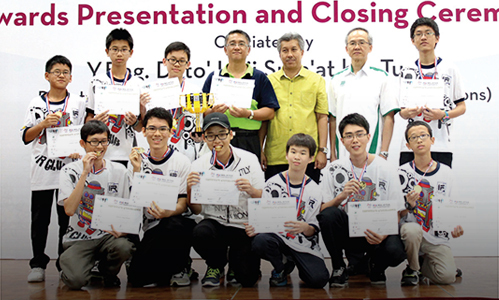 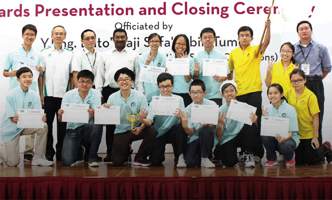 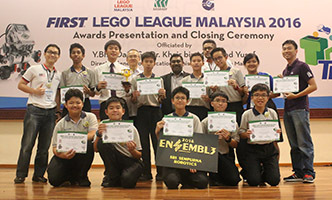 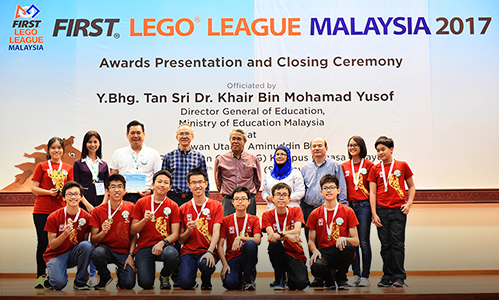 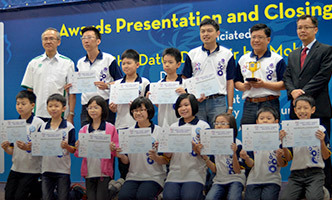 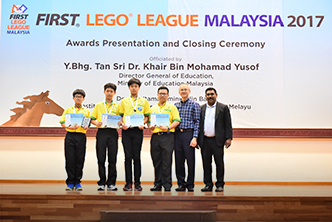 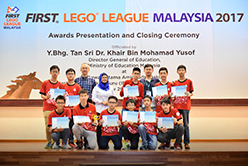 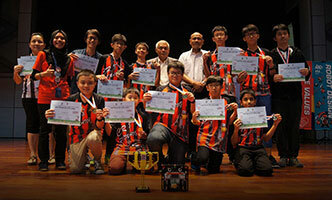 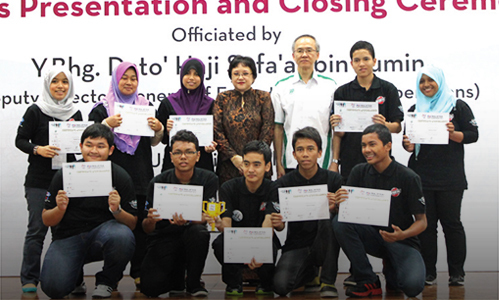 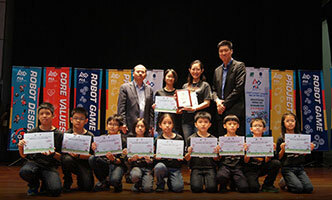 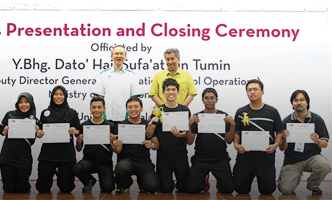 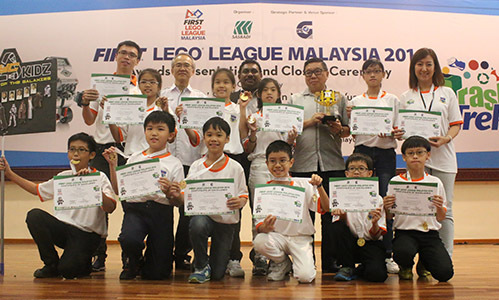 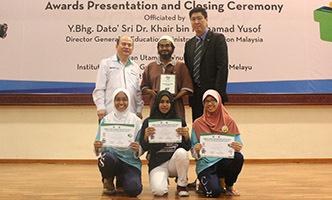 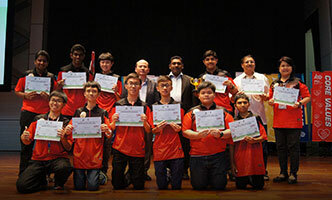 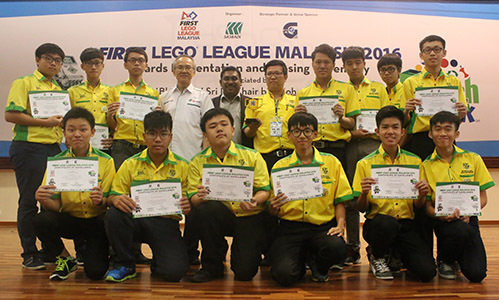 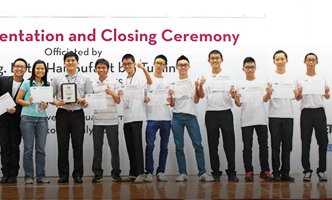 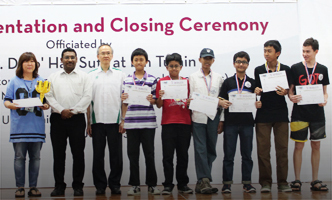 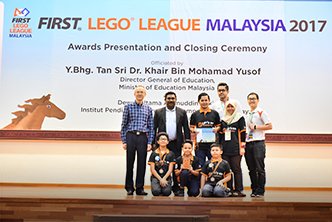 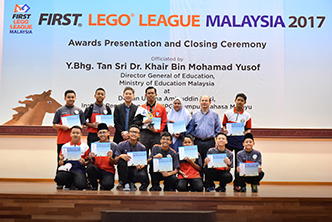 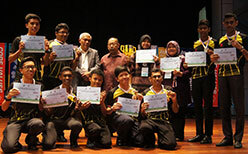 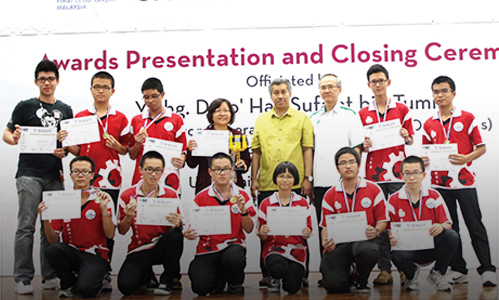 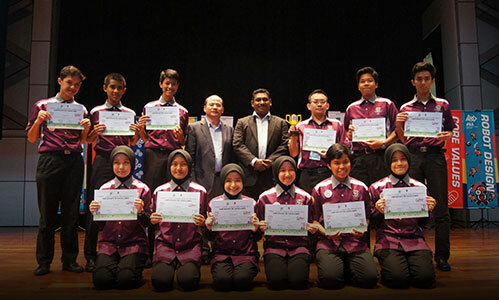 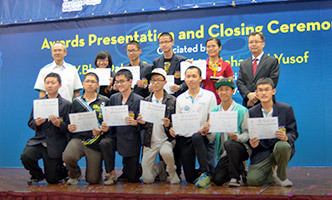 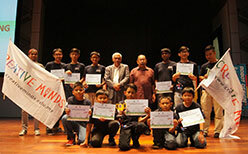 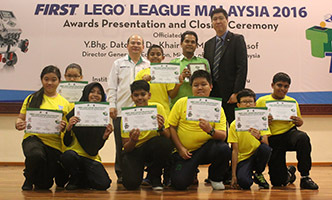 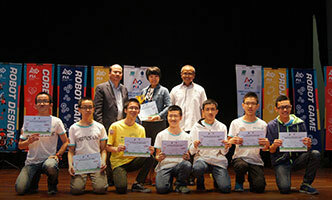 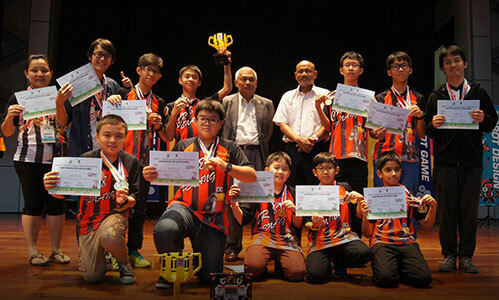 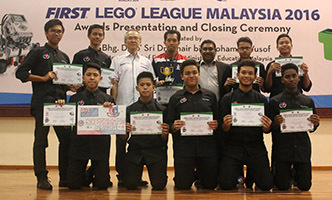 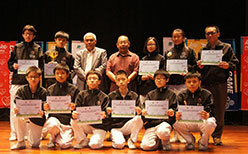 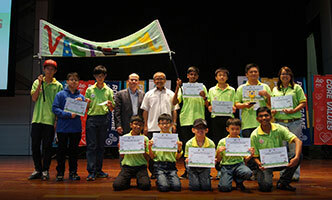 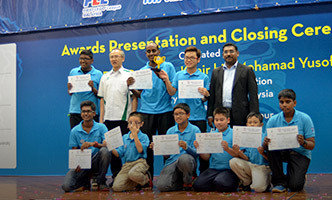 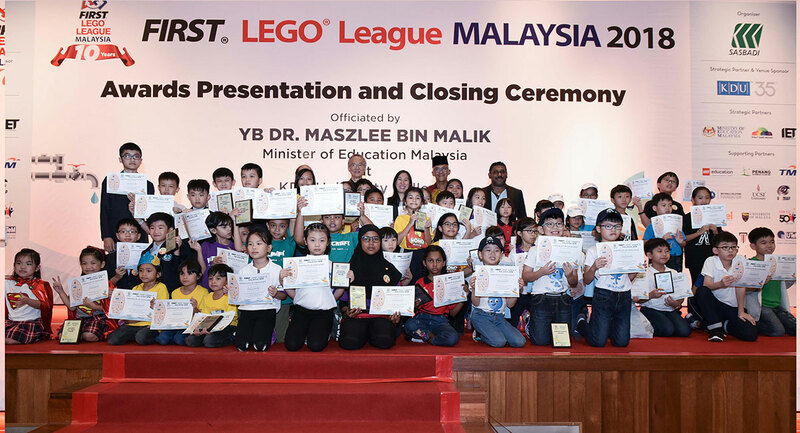 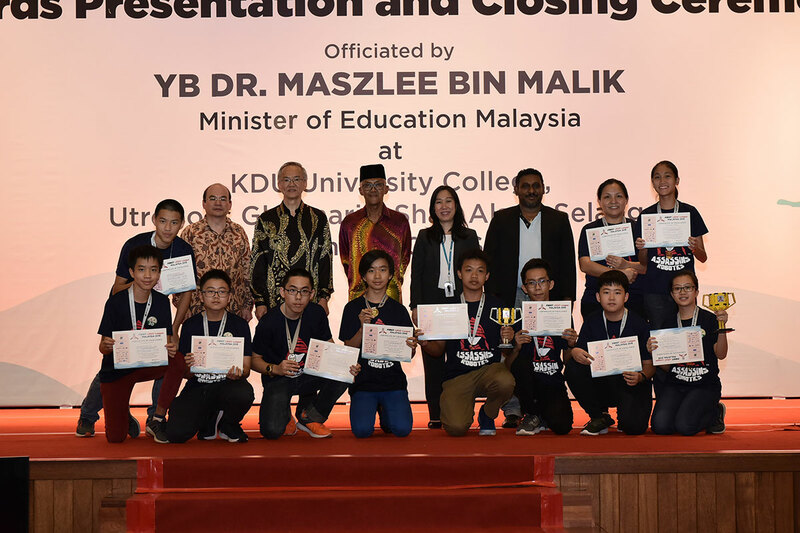 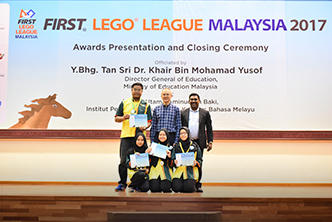 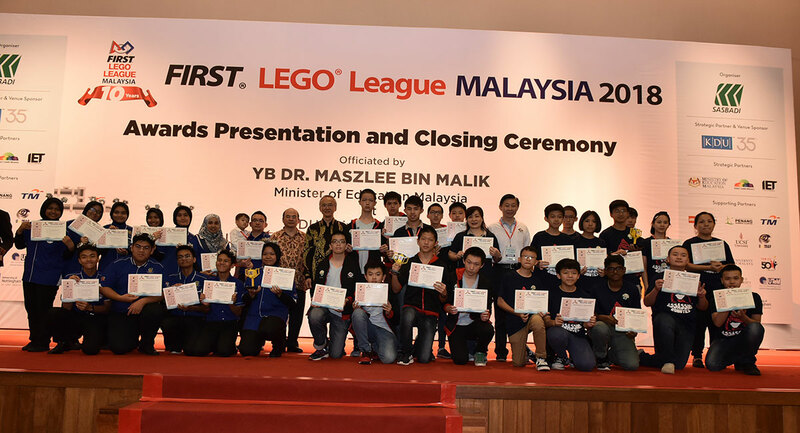 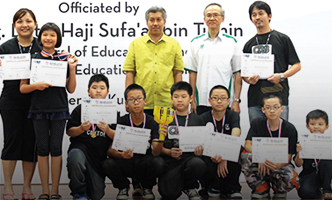 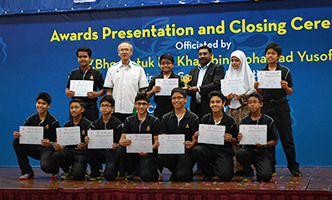 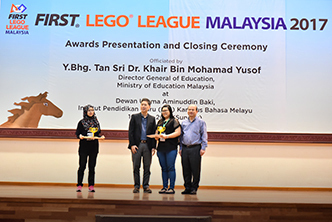 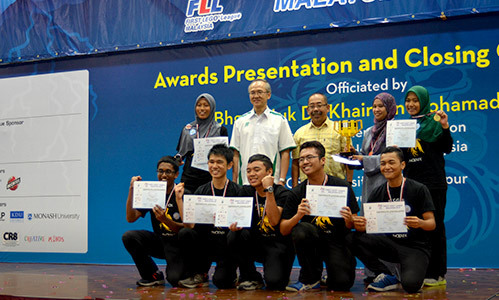 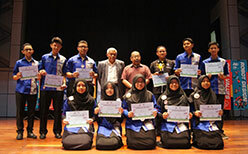 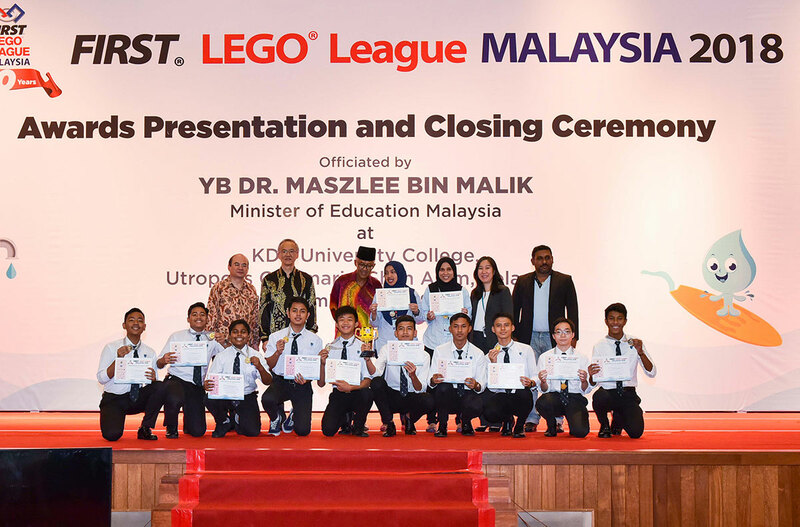 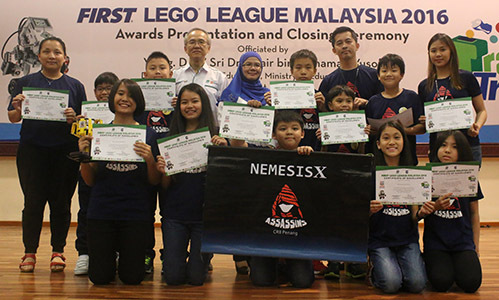 Download the 2015 FLL Malaysia Full Results Here!